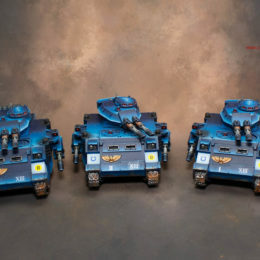 These Predators are the last of the vehicles of the large Ultramarines Commission that you have seen being painted over the past several months. 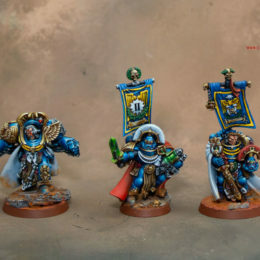 Again these were painted to level 4 quality. 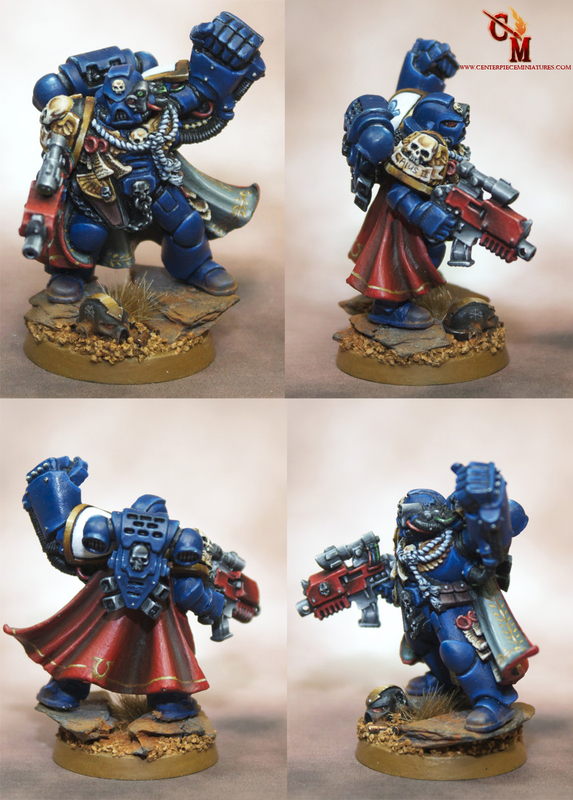 Most of the blue colouring were airbrushed with all the detail works painted with brush. 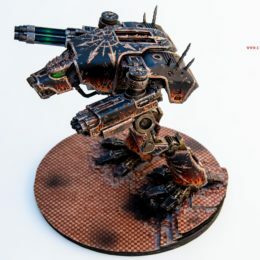 This is a custom made Warhammer 40k Imperial Knight Pilot/envoy which was made for a Warhammer 30k campaign. 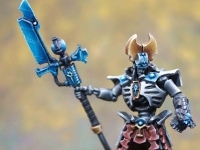 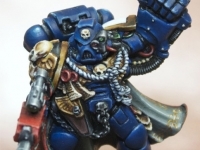 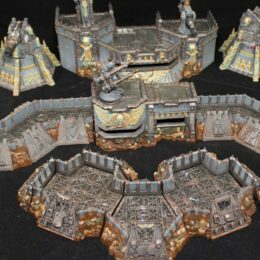 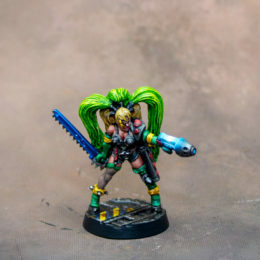 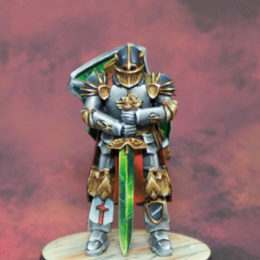 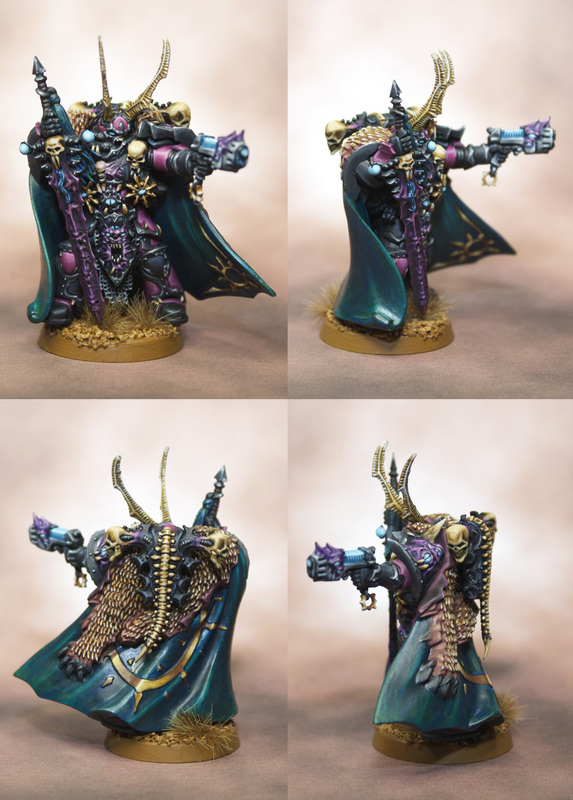 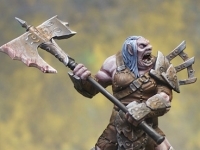 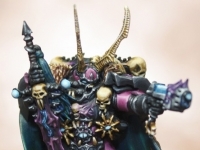 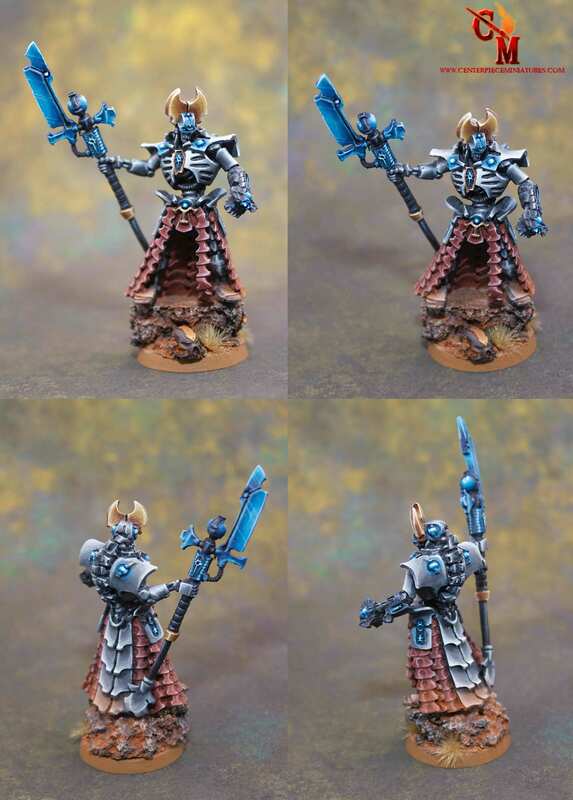 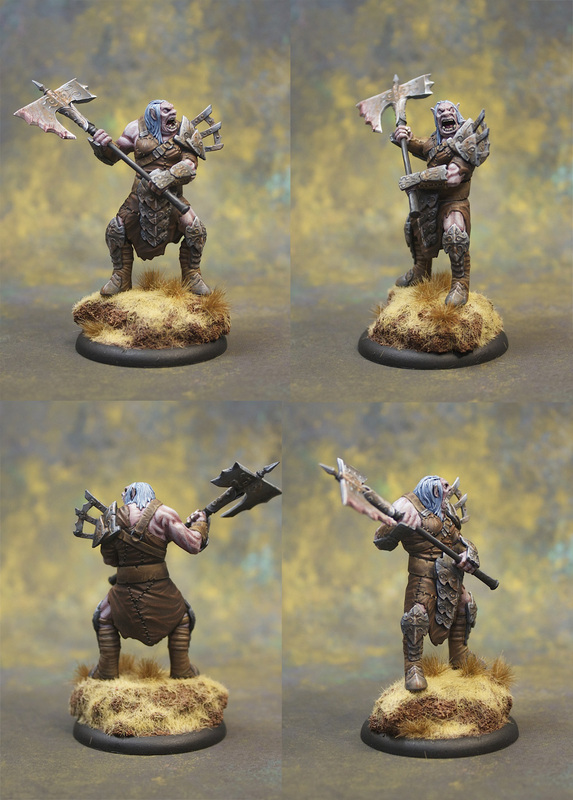 This was painted to a level 5 quality with NMM techniques and marble flooring.